JSWISS is "Just Living" on a new EP single. JSWISS has quickly become a reader favorite around these parts over the past several months. His last release, "Top Stair," earned reader-approval for it's positive message and smooth production. "Just Living," the latest release from JSWISS' new ALLCAPSNOSPACES EP (due Jan. 13th), features production from AltAir. Give the song a listen and let us know if you're feeling it. 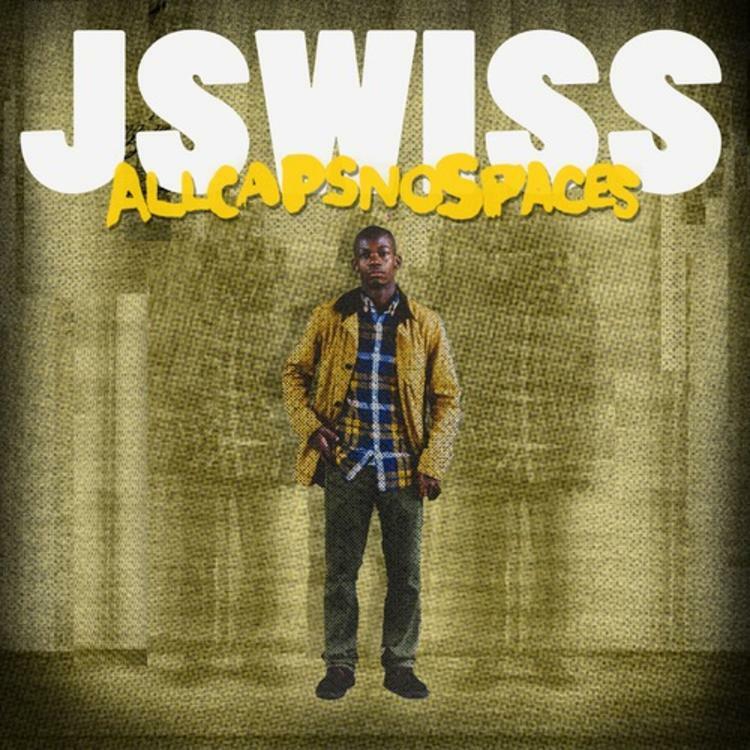 JSWISS' ALLCAPSNOSPACES is shaping up to be one of early 2015's most promising new projects. Pre-order it on iTunes now and stay tuned to HNHH as we continue to cover the rollout. Meanwhile, you can follow JSWISS on Twitter for all of the latest updates.